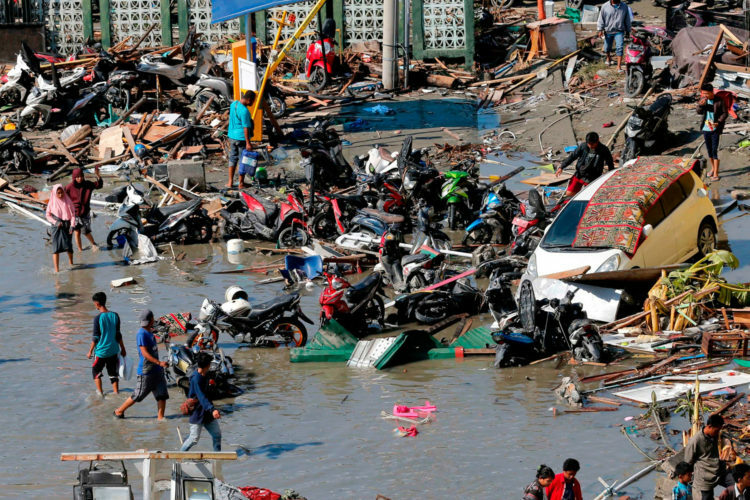 Baptist Global Response is joining local partners in the Indonesian island of Sulawesi in response to a devastating earthquake and subsequent tsunami. The death toll is currently above 1,200 and more than 66,000 homes, roads, and bridges have been destroyed. The initial response will focus on providing food, water, and other immediate needs, including transitional shelter. Following the initial response, BGR and its partners will conduct assessments to determine the next steps for water, sanitation, and hygiene (WASH), food security and nutrition, along with housing and shelter solutions. The needs are significant and further complicated by a major volcanic eruption in the region, the impact of which is yet to be determined. 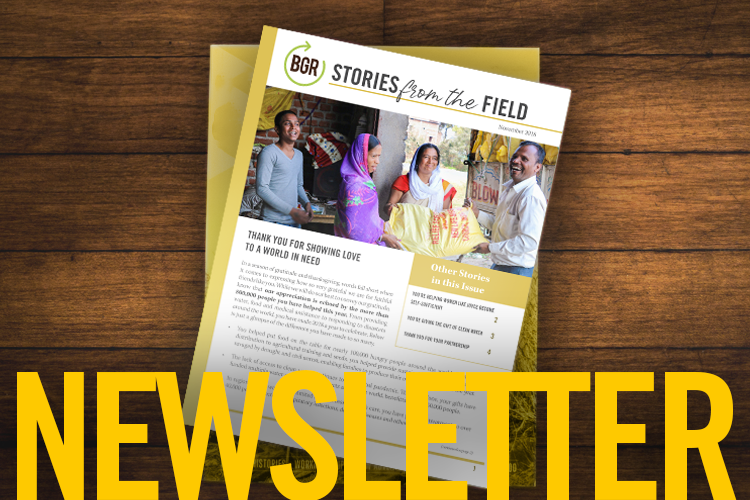 BGR will remain in close contact with partners in the region for updated news and needs and will relay that information as it is received and processed.